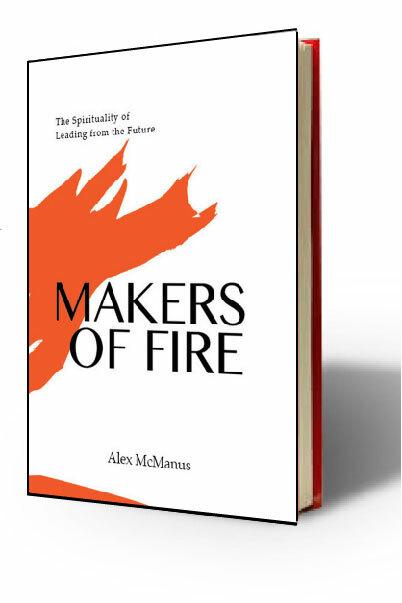 Makers of Fire: the spirituality of leading from the future provokes readers to ignite change through their own creativity by using the analogy of Making Fire. Creating the future doesn’t begin with a plan. It begins with a dream. But dreams must become acts by which we step between the Fuel of culture and the Oxygen of meaning and ignite a spark of change. This is Heat. When You bring this three ingredients together, you become a Maker of Fire. Fuel turns its attention towards our rapidly changing 21st century culture. It touches on the trends and events that are shaping our world. But not for the purpose of trend spotting or forecasting. Instead, Fuel focuses on our orientation towards futurity for the purpose of understanding and engaging the present. The book is about the spirituality of leading from the future, a much needed corrective for those overly focused on the past and much desired perspective for those trying to be more engaged with the present. 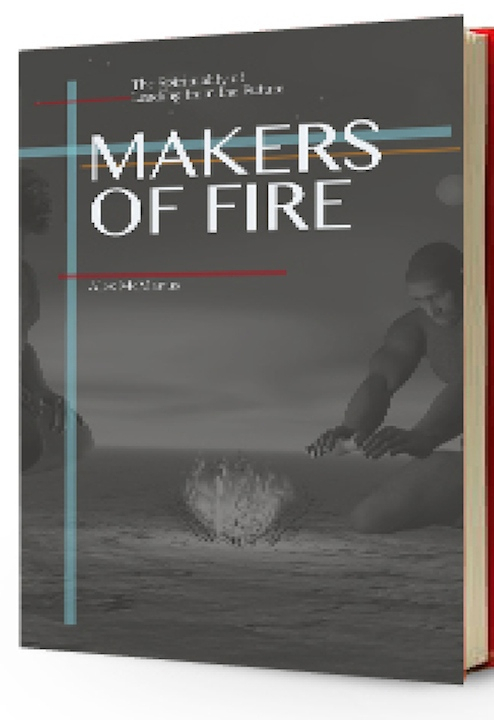 The book releases on November 15, 2014 in Print, eBook, and PDF formats. An interactive PDF is available now at a special price and with special benefits, if purchased before August 31, 2014. We hope you purchase and enjoy the book.